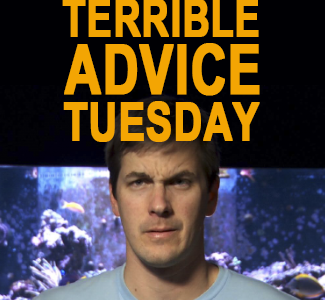 Terrible Advice Tuesdays: Clams need to be spot fed regularly in order to thrive. The Rest of The Story: Here’s one myth that just won’t go away, but really needs to. Terrible Advice Tuesdays: Clams need to be fed some kind of phytoplankton in order to thrive in a saltwater tank.